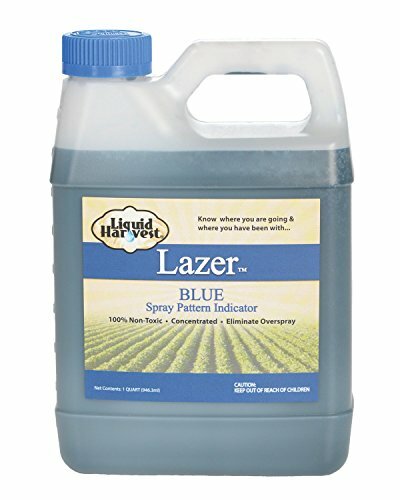 Lazer Blue is a non-toxic concentrated colorant designed to be used with herbicides, fungicides, pesticides, and fertilizers. Lazer indicates where application spray has been made for the most accurate coverage. The colorant will fade in time with sun and moisture. Lazer is not permanent and will not stain once diluted. Avoid contact with fabric. Lazer can be removed from skin and equipment with several washes.Directions:Add 1/2 oz.of Lazer Blue to every gallon of spray mixture. The more Lazer you use, the darker your spray pattern.POURING ADVICE- To get the smoothest pour with no mess have the FRONT label pointing towards the sky. You need to pour slowly and closely to your container in a controlled manner. Have both hands on the bottle and allow air flow to enter the spout as your pouring, DO NOT attempt to quickly dump this product in your sprayer or spraying equipment. Slow and steady while pouring this, allow airflow to enter the spout as if you were pouring gasoline. Following these steps will prevent messes and allow you to spend more time spraying and less time cleaning!Cleanup- Mix bleach with water and spray onto the dye, it will clear the dye like a magic trick. Make sure you ventilate the area as bleach can give off a strong smell. 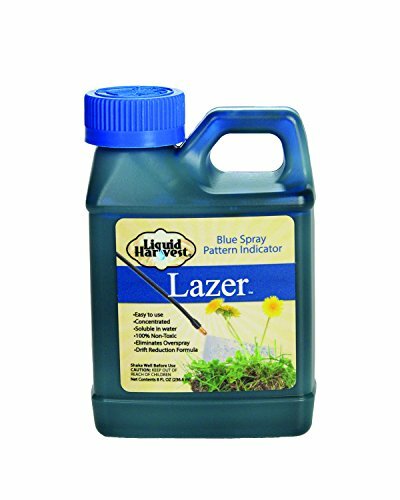 Lazer Blue is a non-toxic concentrated colorant designed to be used with herbicides, fungicides, pesticides, and fertilizers. Lazer indicates where application spray has been made for the most accurate coverage. 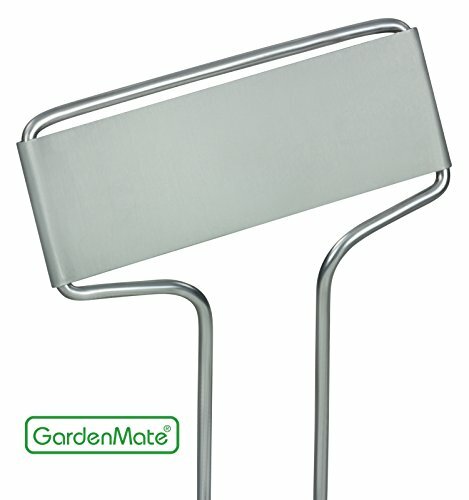 The colorant will fade in time with sun and moisture. Lazer is not permanent and will not stain once diluted. Avoid contact with fabric. Lazer can be removed from skin and equipment with several washes. 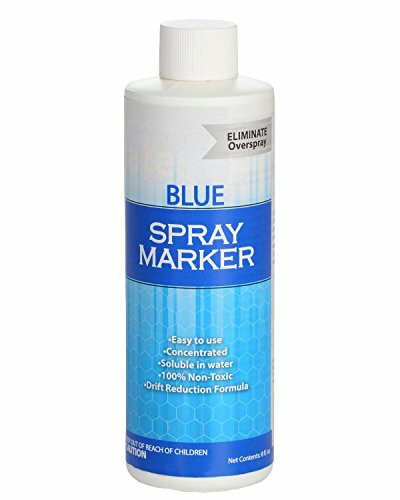 Directions:Add 1/2 oz.of Lazer Blue to every gallon of spray mixture. The more Lazer you use, the darker your spray pattern. POURING ADVICE- To get the smoothest pour with no mess have the FRONT label pointing towards the sky. You need to pour slowly and closely to your container in a controlled manner. Have both hands on the bottle and allow air flow to enter the spout as your pouring, DO NOT attempt to quickly dump this product in your sprayer or spraying equipment. Slow and steady while pouring this, allow airflow to enter the spout as if you were pouring gasoline. Following these steps will prevent messes and allow you to spend more time spraying and less time cleaning! Cleanup- Mix bleach with water and spray onto the dye, it will clear the dye like a magic trick. Make sure you ventilate the area as bleach can give off a strong smell. Lazer Green is a non-toxic concentrated colorant designed to be used with herbicides, fungicides, pesticides, and fertilizers. Lazer indicates where application spray has been made for the most accurate coverage. The colorant will fade in time with sun and moisture. Lazer is not permanent and will not stain once diluted. Avoid contact with fabric. Lazer can be removed from skin and equipment with several washes. Directions:Add 1/2 oz.of Lazer to every gallon of spray mixture. The more Lazer you use, the darker your spray pattern. POURING ADVICE- To get the smoothest pour with no mess have the FRONT label pointing towards the sky. You need to pour slowly and closely to your container in a controlled manner. Have both hands on the bottle and allow air flow to enter the spout as your pouring, DO NOT attempt to quickly dump this product in your sprayer or spraying equipment. Slow and steady while pouring this, allow airflow to enter the spout as if you were pouring gasoline. Following these steps will prevent messes and allow you to spend more time spraying and less time cleaning! Cleanup- Mix bleach with water and spray onto the dye, it will clear the dye like a magic trick. Make sure you ventilate the area as bleach can give off a strong smell. 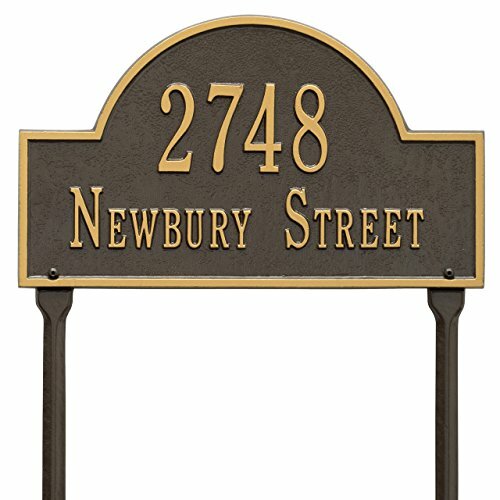 Looking for more Lawn Marker similar ideas? Try to explore these searches: Baby Trend Infant Car Seats, Coral Sage, and Exotic Birds Pets. 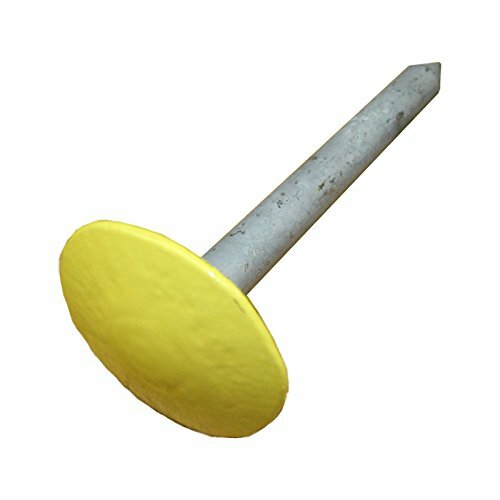 Look at latest related video about Lawn Marker. Shopwizion.com is the smartest way for online shopping: compare prices of leading online shops for best deals around the web. 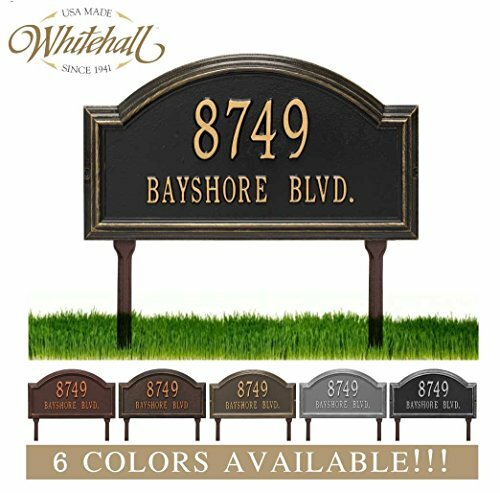 Don't miss TOP Lawn Marker deals, updated daily.